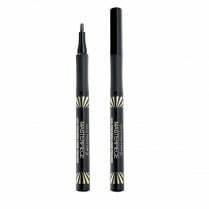 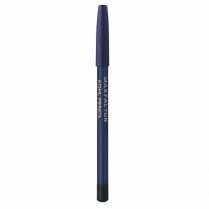 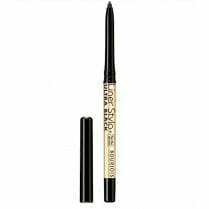 The Max Factor Colour X-Pert Waterproof Eyeliner is a highly pigmented waterproof liquid eyeliner with intense colour pigments for a bold, dramatic finish. 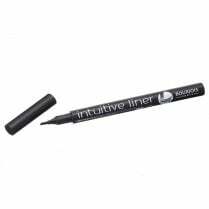 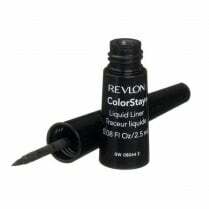 Available in 01 Deep Black, the fine soft dip-in tip applicator allows you to create dramatic and defined eyes in one easy application. 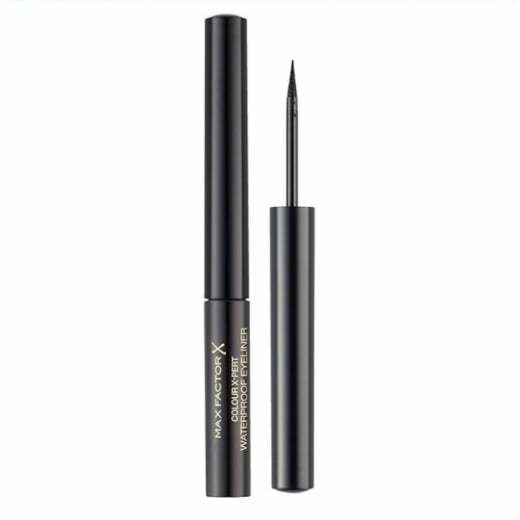 The extra long staying power stays in place against humidity, rain, sweat and water, allowing your eyes to look expertly defined all day.